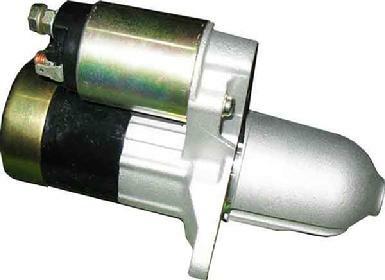 Looking for a replacement starter motor for your Subaru Legacy, Impreza, Forester or just about any other Subaru model? We sell and stock fully tested recycled, New and rebuilt Subaru starter motors to suit most years and models of Subaru vehicles on the road in New Zealand..
Used Subaru Starter Motors are guaranteed. All of our Subaru starter motors are tested before we remove them from the car and again before we sell them. This 2x testing procedure means we can supply you with a tested starter motor for your Subaru that we are sure will do the job you need it to do. 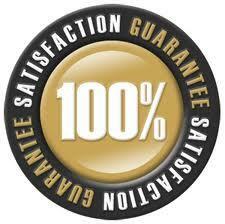 We are so confident that we give up to a 6-month replacement warranty with every starter motor sold! Subaru Starter Motors for sale. Please contact us for a price and stock availability for a starter motor for your Subaru. If you require a starter motor for your Subaru, you can pick one up from our showroom or we can ship a starter motor right to your door for a small fee anywhere in Auckland, NZ or even to most destinations world wide, just contact us today! Remember we are the Subaru starter motor experts and we have huge stock holdings, we have hundreds of good, tested replacement starter motors for Subaru Legacy 1992 to 2015, Subaru Impreza 1992 to 2012, Subaru Forester 1997 to 2015 as well as starter motors for Subaru R1, R2 and Subaru Tribeca as even Subaru Trafiq! All Subaru starter motors are tested and guaranteed! When you’re replacing the starter motor in your Subaru, it needs to be done safely and properly. If you are doing it your self please make sure you disconnect the battery before you start other wise serious injury and damage can occur! If you are not 100% sure how to replace the starter motor in your Subaru please get a professional workshop to do the job for you.